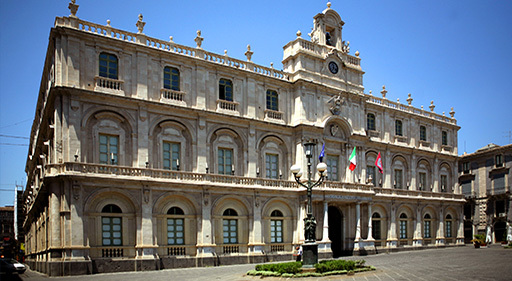 The launch of the Wind Energy Asset Management System Research Project, so-called WEAMS, between BaxEnergy and the University of Catania represents a new pioneering venture in the field of specialised research and development of the next generation of smart technologies. 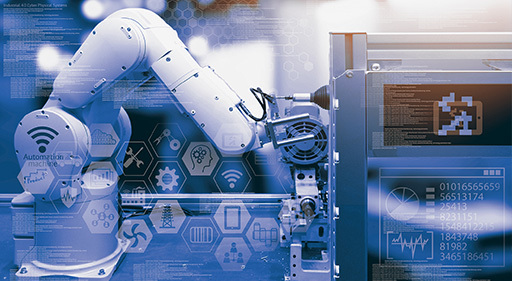 Artificial intelligence and machine learning, augmented reality, Big Data, complex network analysis, and natural language processing will be the cornerstone areas of the research that brings together academics from Computer Science, Electronics, Electrical and Management Engineering – and industry experts from BaxEnergy R&D Center. By combining their complementary perspectives, interests and skills, this multidisciplinary team will undertake studies and on-field experiments, giving proof at the same time of how academy and industry can greatly collaborate together. Looking forward to bringing WEAMS project’s expected results into reality, BaxEnergy and University of Catania are also working on many different initiatives, from workshops and seminars to internship experiences for students and new graduates, with the common intention to grow together in a successful collaboration that can open new channels of innovation in the educational and industry fields.